MOST MODERN METHODS OF TREATMENT! 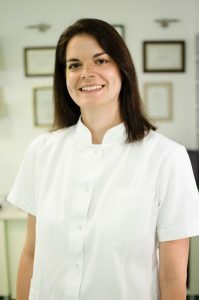 Dental practice PROFIDENT was founded in Novi Sad in 1995. 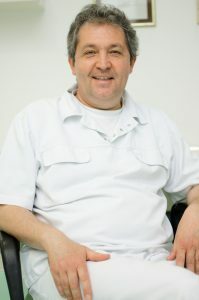 The founder, Dr. Zivko Tucakov, has over 25 years of experience, and he is a specialist in oral surgery. A team of specialists from all branches of dentistry will make sure that each patient receives an individual treatment plan and program. Our doctors constantly improve their knowledge by regular presence at the largest world congresses and seminars. We use the most modern materials and instruments. We are also following all trends in modern dentistry, thus providing our patients with the best service. 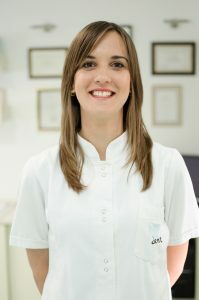 We give a guarantee to our patients for 5 years on fixed prosthetic work and 10 years on implants, with regular controls and examinations included in the price and adequate oral hygiene. The office has two workplaces and a surgical room for interventions. View the medical prices of Dental Office PROFIDENT, in Novi Sad, Serbia. Just had two wisdoms out, 3 filings and a clean. Staff very professional and clinic extremely hygienic. I am delighted with my 4 new front crowns. Great staff and great work. Specialist in oral surgery, specialist in periodontal surgery, has completed the courses with prof. Giovanni Zucchelli and Marc Danana. 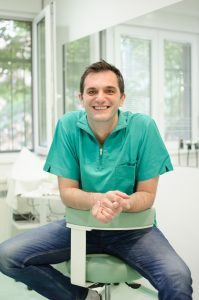 Professor at the Faculty of Medicine in Novi Sad, a specialist in Children and preventive dentistry. Associate in science at the Faculty of Medicine in Novi Sad, specialist in dental diseases and endodontics. Free accommodation for work over 1500€. Possibility of organizing accommodation in the city center. Possibility of organizing accommodation in a private apartment. Organized transport from the airport.